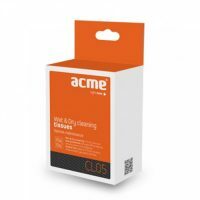 ACME CL05 Screen Cleaning Wipes – LCD/TFT/CRT 10 Wet/10 Dry pcs. 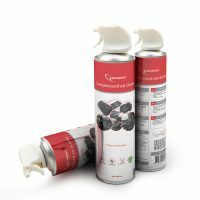 Universal surface cleaning wipes. 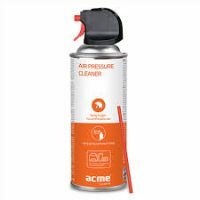 Perfectly cleans plastic and metal office equipment surfaces, such as faxes, printers, keyboards and mouses and etc. 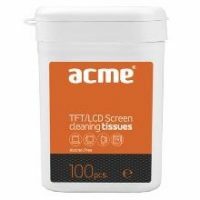 TFT/LCD/CRT display cleaning wipes. 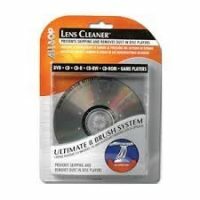 Special cleaning wipes, that cleans TFT/LCD/CRT monitors, scanners, mobile phones displays, display filters, foto/video camera lenses and prevents from static effect. 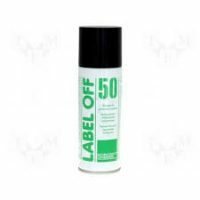 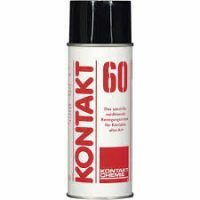 KONTAKT 60 is a cleaning agent for electrical contacts, with special additives for the dissolving of corrosion products.